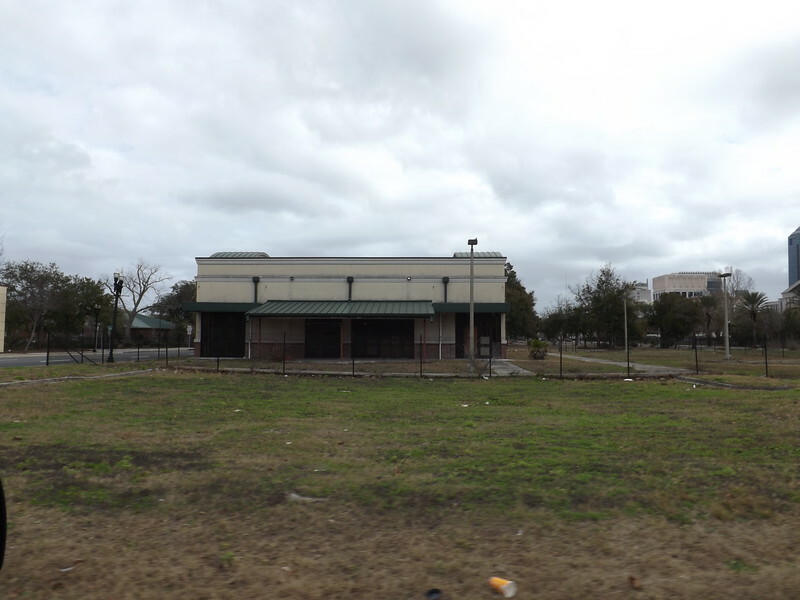 The City of Jacksonville may be its own worst enemy when it comes to urban revitalization and redevelopment. A major land owner, a significant portion of its properties are a blight on their surroundings. Although it serves as the city's development arm for the downtown district, the Downtown Investment Authority (DIA) has no control over what happens or doesn't happen with most of these properties. However, what the DIA does control, it plans to move forward in returning to the tax rolls. Here's six downtown properties the DIA plans to attempt to dispose of over the next few months. 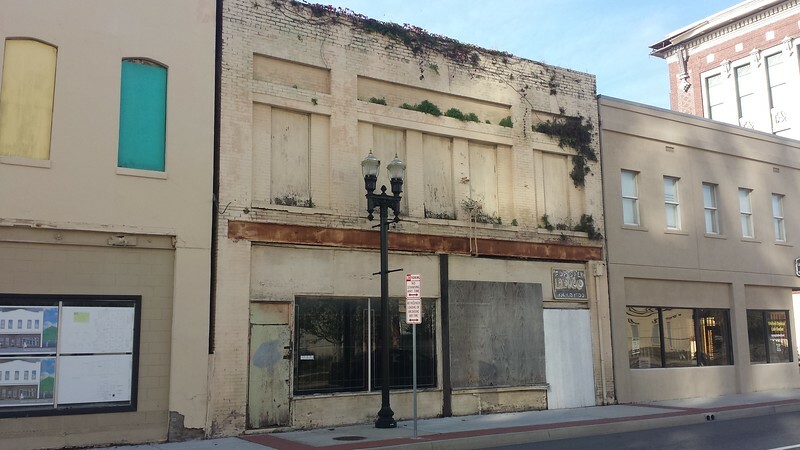 Dating back to 1904, 324 North Broad is one of a handful of buildings that was once home to black owned businesses in LaVilla’s major commercial strip during Segregation. 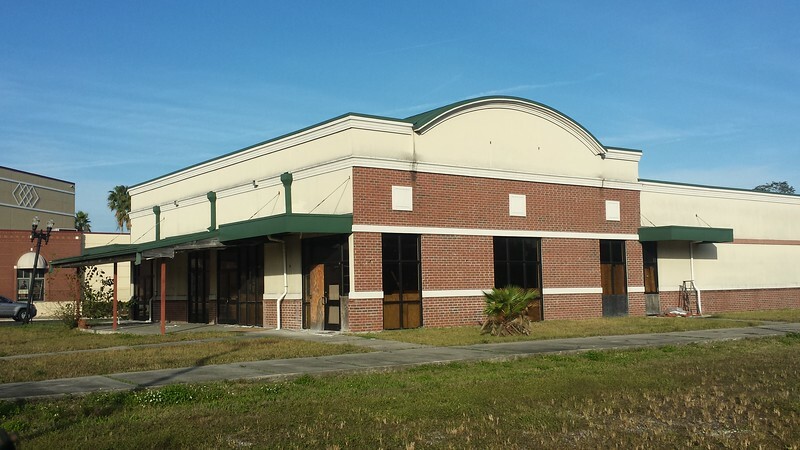 Owned by the City of Jacksonville since the 1990s, the 4,104 square foot building is in pretty bad shape. The DIA plans to issue an RFP for this building in spring 2018. 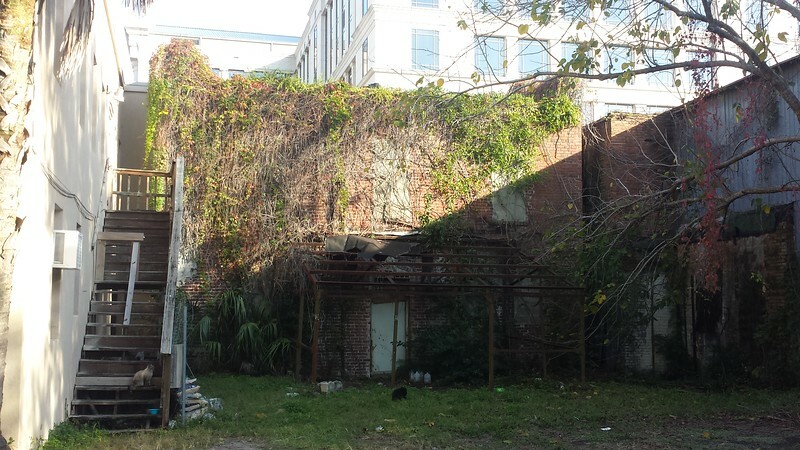 The City’s experiment with 816 Union Street was a disaster from the start. After forcing residents and businesses out, and then demolishing the buildings, the city then approved a $1.9 million low interest loan for the development of the Sax Seafood Grill & Bar in 2003. After the developer failed to finish the project, the city took possession of the property in 2008. A decade later, the DIA hopes to rid itself of this 7,764 square foot urban albatross and two adjacent parcels by issuing a request for proposals by early summer 2018.